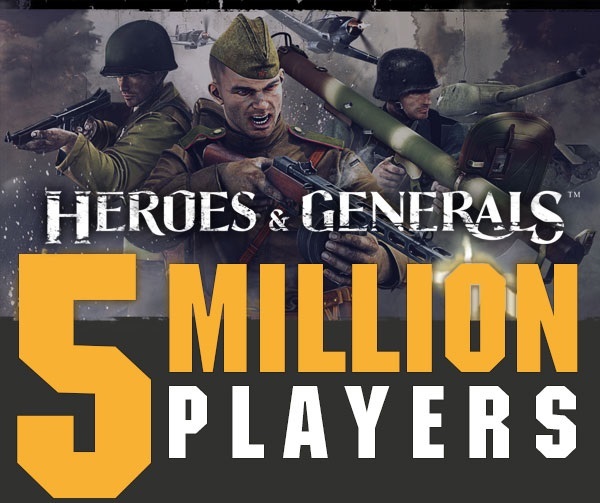 The independent developer Reto-Moto is proud to announce that there are now more than 5 million registered Heroes & Generals players worldwide in their popular WWII MMOFPS. Heroes & Generals was one of the first 10 games to be greenlit by the community on Steam, and since the July 2014 release on Early Access, it has seen a steady growth in the player base. 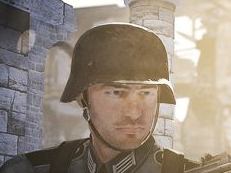 Of all 2014 releases on Steam, Heroes & Generals was the third most popular (Ars Technica, May 2015) and currently resides as one of the 10 most popular free-to-play games on Steam. To celebrate the 5 million players milestone, Reto-Moto will give away free Gold voucher codes this weekend. Find more details about the voucher codes here.